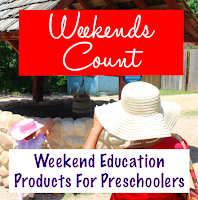 Weekends Count Magazine - Education & Family Travel: Learning about Natural Science at Disney Parks! 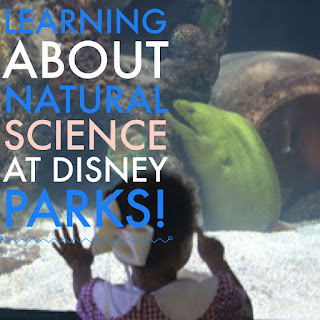 Learning about Natural Science at Disney Parks! 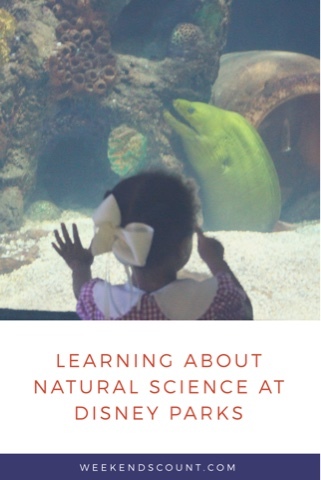 Do your kids enjoy natural science? Then make sure to visit these spots on your next Disney vacation! If your kids have any interest in plants or animals, then you should definitely take them on the Living with the Land Ride at EPCOT! 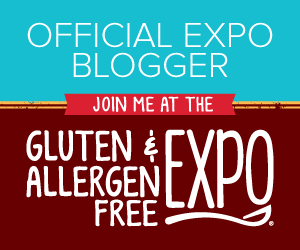 The ride will talk about the importance of agriculture and biotechnology. The ride also features a hydroponic garden featuring an ecosystem of fish and many kinds of plants. You will also pass by the Biotechnology Lab where your child can see scientists at work! Here you can take ride that follows Nemo's journey. As the ride concludes, your child will see Nemo and friends swimming among real sea creatures with the help of Disney magic and technology. There are also several aquariums featuring coral reefs, fish, and sea stars! If you're lucky, you'll visit the SeaBase when a diver is in the tank. You can also view a manatee and stingrays! Future World - EPCOT - Turtle Talk with Crush! This attraction is great for the little ones who can meet and talk to Crush. Crush will also teach the little ones about life in the sea. While waiting for Turtle Talk with Crush, you can visit Mr. Ray's Lagoon where you can see small fish, jellyfish, and an eel! 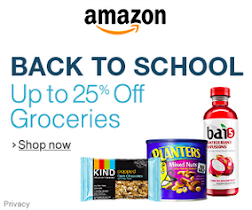 If you enjoyed this post, be sure to check out the other post in our Learning at Disney Parks series: Learning about American History at Disney Parks! 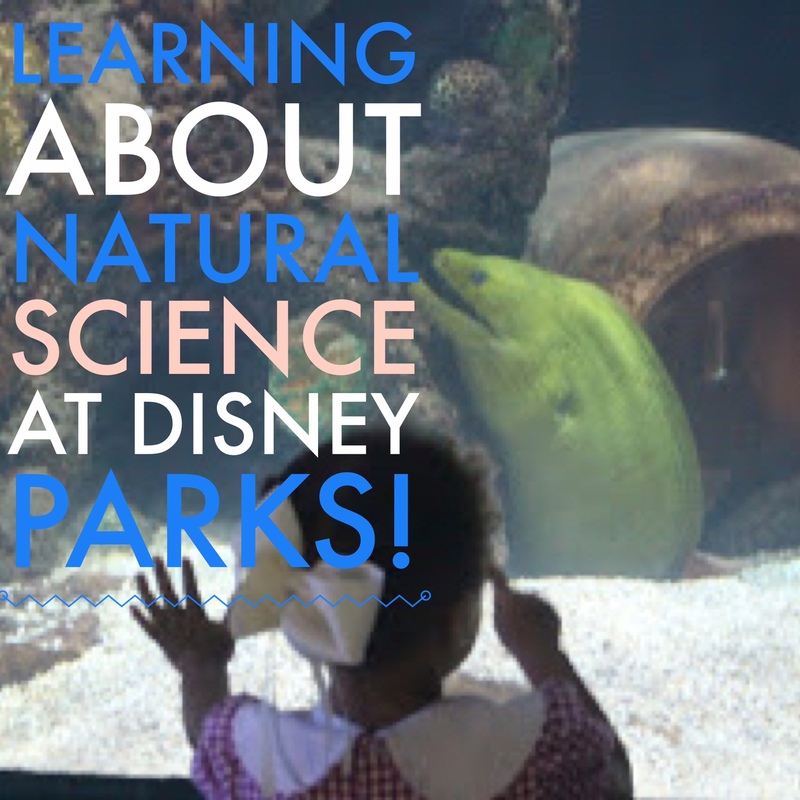 How do you teach your kids about Natural Science at Disney Parks?